Watching media whether it be cable, analog, digital, satellite, or a streamed video network comes in many formats and works across many platforms. You may be wanting to buy a new LCD flat screen, mount and watch on one of a thousand high tech TVs that hit the market every month, stream and share video files across a network, or set up HDMI, DTV, DLP… The choices for home vision are diverse and sometimes complex. However getting the most from your TV or projector setup can make the difference between an average and exceptional home theater experience. Here we offer the home entertainment enthusiast help when setting up, converting and configuring a TV, projector, monitor or PC for stunning home visuals. This topic looks at such subjects as, how to wire up an LCD for satellite TV, DVD and HDMI? And troubleshooting home video playback and streaming, etc. We also offer advice for those wanting to buy the best TV or projector for their home theater needs. 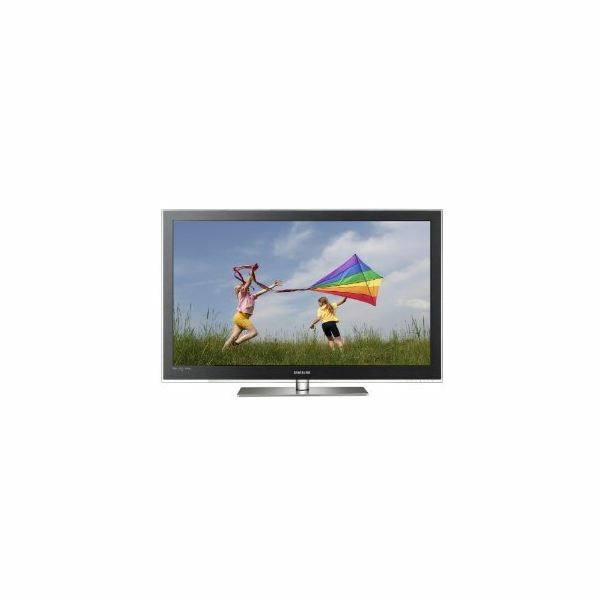 TVs with Internet not only offer high quality images, but a wealth of content as well. This abundance of content relies on an Internet connection and direct access to content providers. A flat panel TV mounting system can either be a minimalistic one that hides behind your TV or something that comes with extra holding space. Design, of course, should comes second to how much weight and the size the mount can handle. 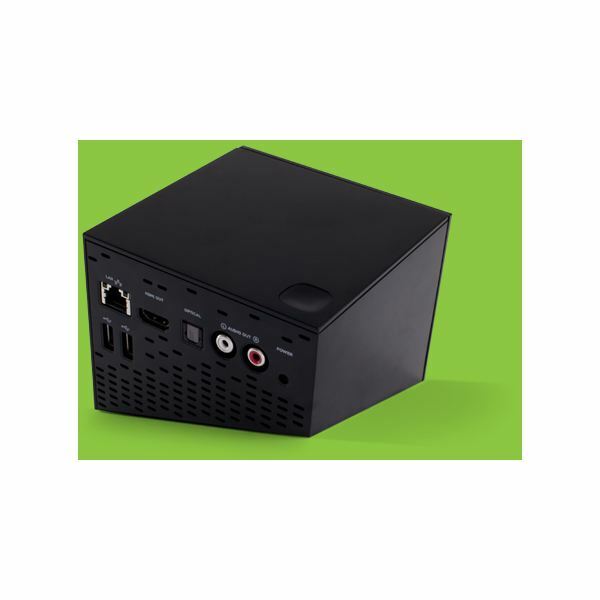 The 3-Tuner Moxi HD DVR allows users to record up to 3 TV shows at a time while watching another live. For TV enthusiasts, this is a great tool for never missing on TV show episodes again. Find out more in this Moxi review. Got some Mitsubishi TV problems? Well, you’re not alone. But, you may be able to act as your own DIY repair person using this Mitsubishi TV troubleshooting guide. 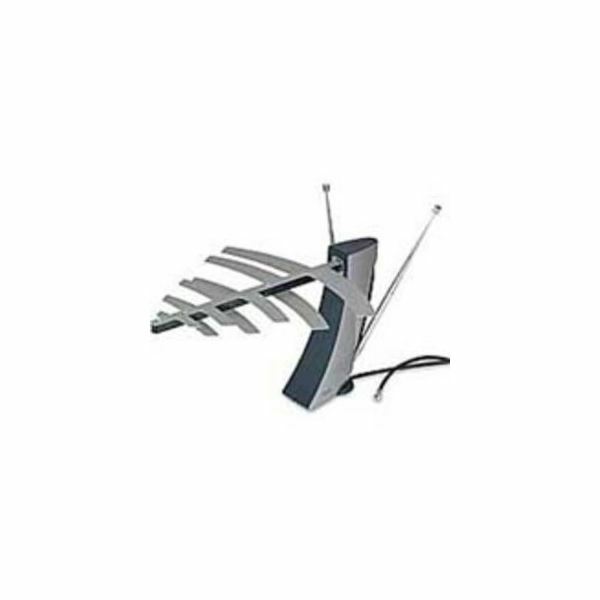 Installing an outdoor TV Antenna would be the best option for good TV reception in most cases. Sometimes, however, there are situations that call for an indoor TV antenna. How do you choose the best indoor TV antenna? What models should you consider? 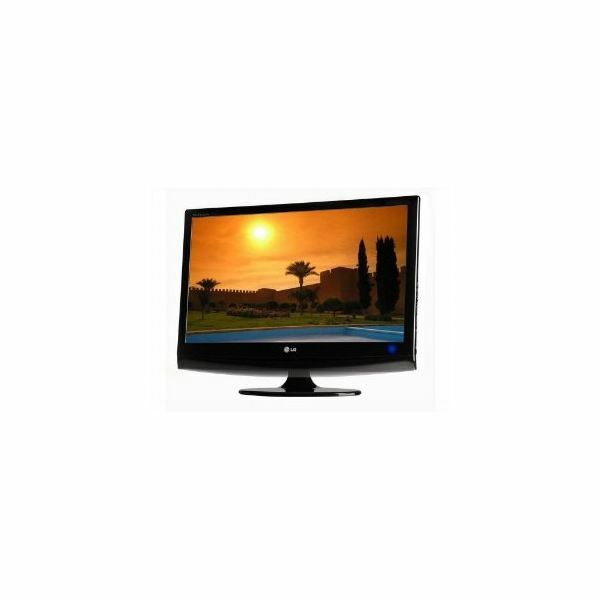 The best TV PC monitor combination is the one that satisfies your needs to view TV shows in great quality, as well as your need to view websites or your computer files. 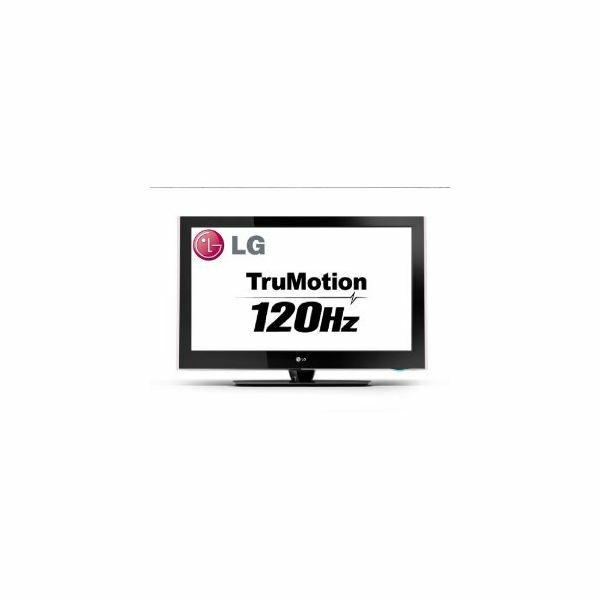 Some monitors offer strengths that focus on the TV side while others focus on the computer monitor side. Read on to find out more. There are all kinds of ways to watch TV shows online for free. If you’re trying to cut costs, you may find some of your favorite online episodes worth watching on the large screen TV in your living room. If you don’t know how to view TV online in a home theater setting, here are some helpful tips. Do you have an expensive home theater setup and are looking for a large screen size HDTV to match it? Well, projection TV is the way to go. If you’re unsure where to get started, give the Mitsubishi projection TV sets a try with the help of this quick guide. The Mitsubishi WD-82738 82 inch TV is a spectacular centerpiece for a home theater system. This larger than life screen is like having a movie theater in your living room. 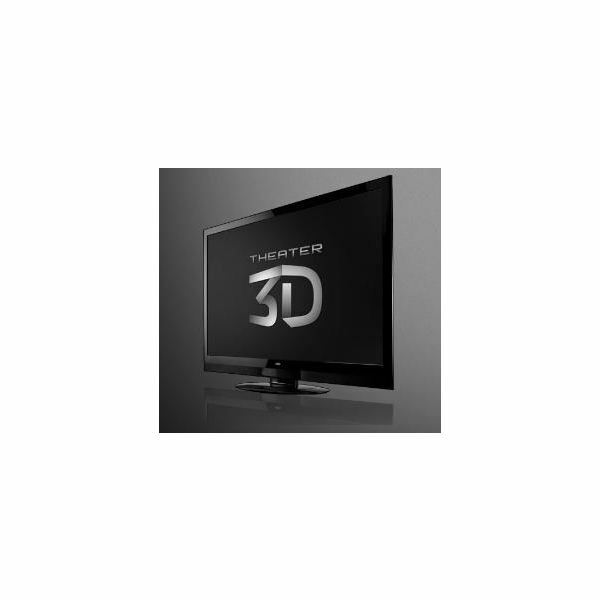 This 738 series monster is also 3D capable for the latest in viewing excitement. The largest television in the Mitsubishi Home Theater line, the Mitsubishi 92-inch 3D TV is set to be released mid-summer 2011. Offered up for display at CES this year the television has consumers expectations heightened and promises to deliver one of the most amazing in home video experiences ever. Looking for a new plasma to add to your home theater. Don’t go small — go big! A 58-inch TV is an ideal size for a home theater plasma TV. 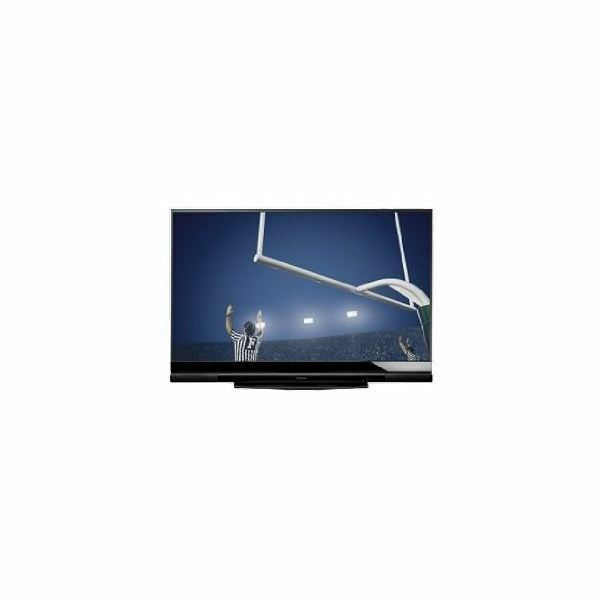 Here, we offer up 5 of the best 58 inch plasma TVs. 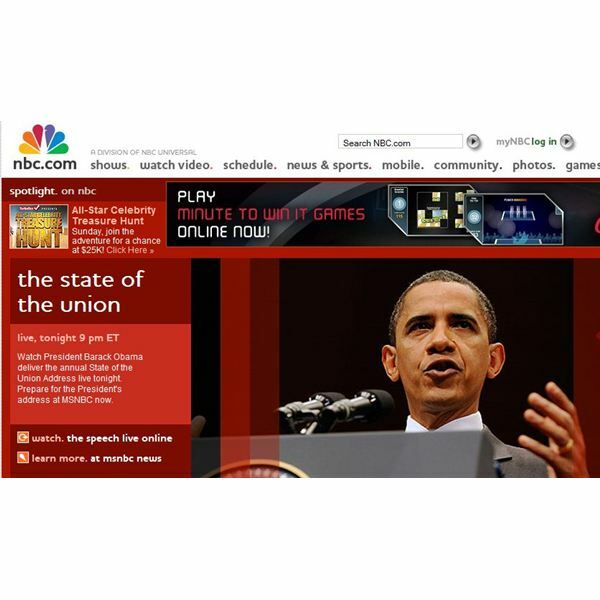 What Should You Expect from TV Stations That Broadcast on the Internet? 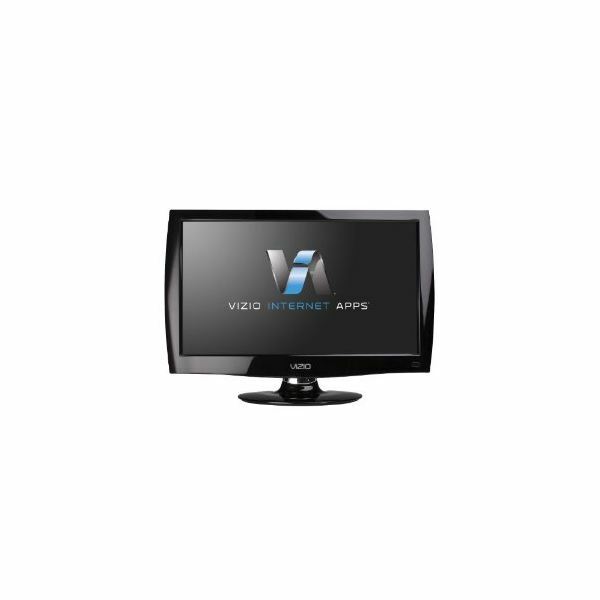 Are you looking for TV stations that broadcast on the Internet ? Can you watch the same shows you do over television? Can you watch the shows with your home theater setup no matter where you’re in the world? You may have an Internet-ready home theater setup in your living room and maybe pondering the idea of streaming satellite TV through the Internet to your HDTV without paying for it. Let’s look at whether it is possible to obtain free satellite TV Internet service to your home theater system. If you’re interested in viewing Internet TV via your home theater system, you would want to know what Internet TV hardware is necessary to make your wish come true. Find out what options are available to you and whether you are one of the licky ones who could do with an existing hardware setup. 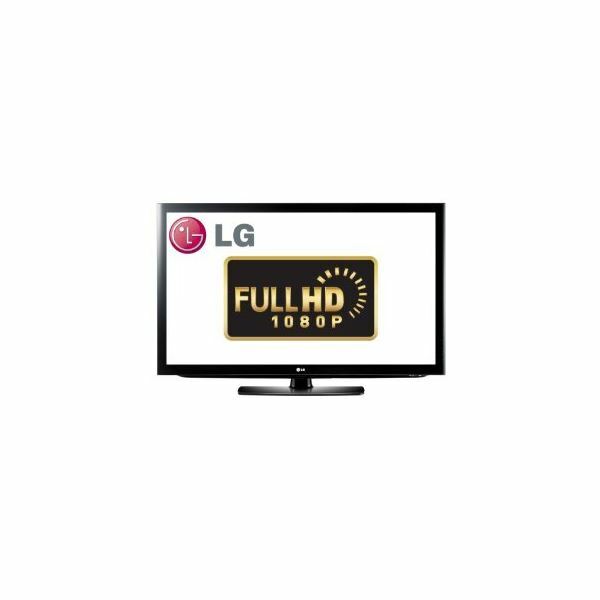 In this article we look at all the available options for people wanting to buy an LG 32 inch LCD TV. We go through their specs and prices as well as look at different models which would suit different people, budgets and purposes. Check out our LG 32 Inch LCD TV buying guide now! In this article I give you some awesome money saving tips for getting a best price, sharp 60″ LCD TV. 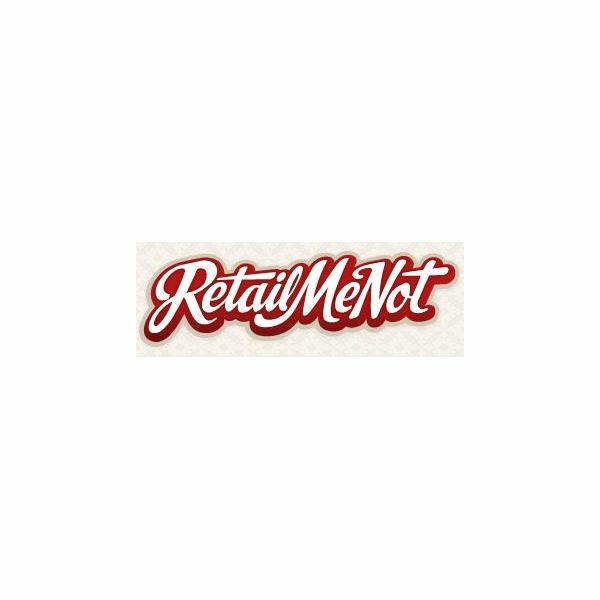 We look at different methods and I give you some cool tricks which save you even more money when buying online! Check it out! 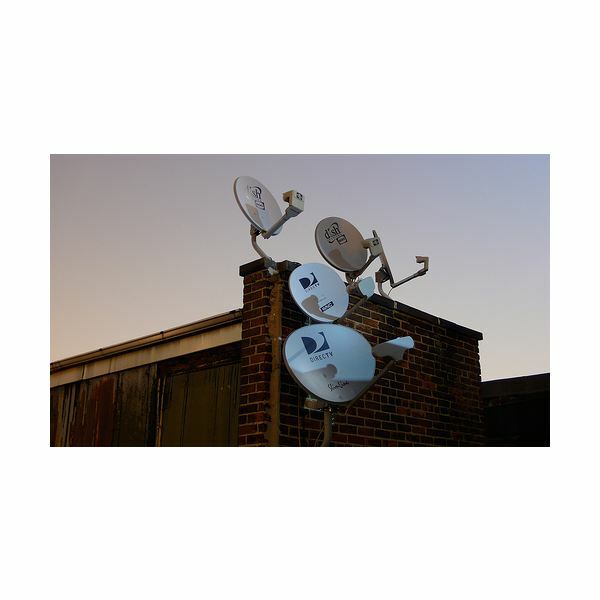 This article offers a review of the best inexpensive satellite TV services. The review includes each of the top 5 satellite providers in the US. Read on to find out more details on the pros and cons of each service. 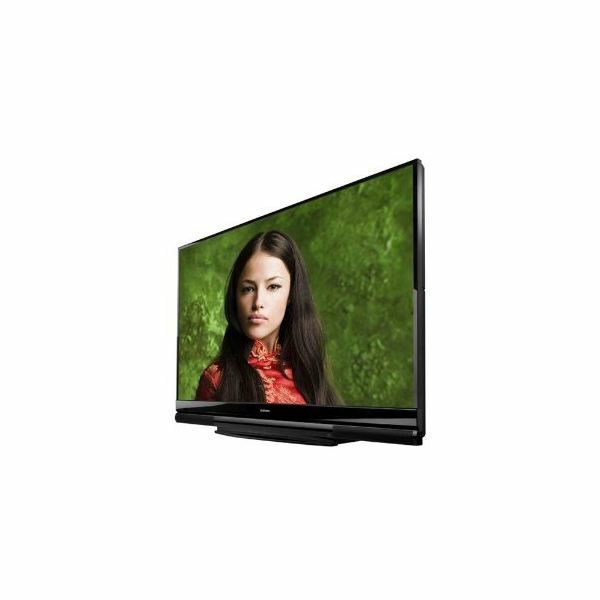 In this article we look at buying a TV from Vizio that is in excess of 60 inches (65 in-fact!) and what to get with it. So if you’re in the market for a Vizio 60″ LCD TV why not take a look at our recommendations and buying guide here! In this article we have another one of our great buying guides for TVs. Today we’re looking at the LG LCD 55-inch TVs that you may be interested in. We look at the different models, features and prices. Take a look at some of the great TVs we review! In this buying guide, I’ll look at buying an LG 42′ LCD TV. I’ll also review a few different models at different ends of the market which suit different users and purposes and look closely at their specifications and features. So take a look at my awesome buying guide for a 42 inch LG LCD TV!